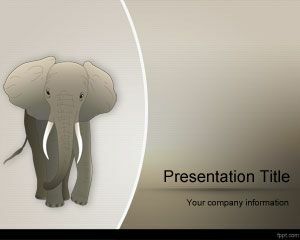 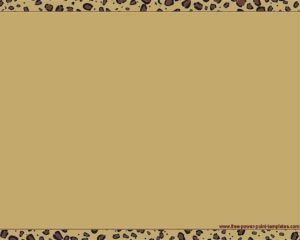 This is Elephant PowerPoint template, a funny background with an elephant image that you can use to decorate your PowerPoint presentations with animal slides. 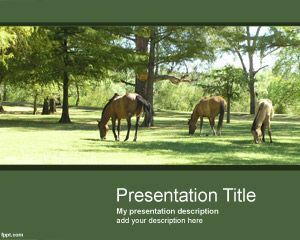 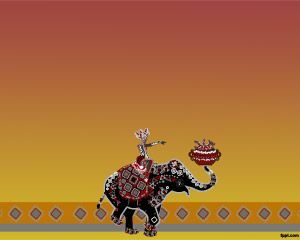 The template is free and it contains a green background with an elephant illustration on top. 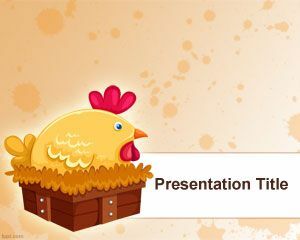 There is a small bar at the bottom and you can place your content with bullet point lists or text content in the slide design. 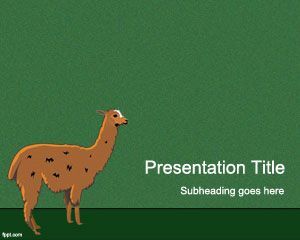 You can use this for animal PowerPoint presentations or zoos, but also for other purpose like saving animals or taking care of animals.